Your face is the first part of the body you look at every day and is certainly what others see first. So it's really important to take care of it. Agree? hehehe. Using the right products for your skin is very important. Fill the skin with what it needs. For me, I'm more concern about the moisture level, because applying moisturisers are a great way of protecting skin. When your skin lacks moisture it can become dry, oily and hard to put on make up. That's why, it's important to keep our skin hydrate all the time. 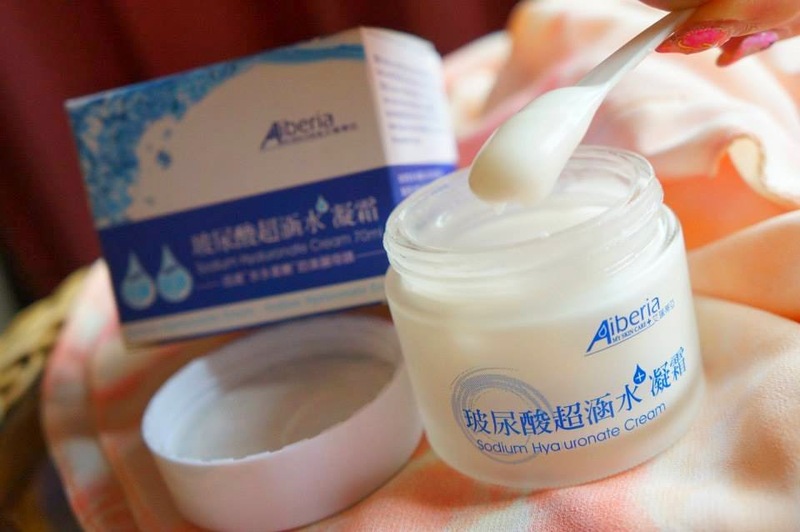 I'm here to do a review of this Aiberia Skin Care, it's from Taiwan. I'm not sure whether you all heard of it before, but there's a lot of people & blogger using this now. 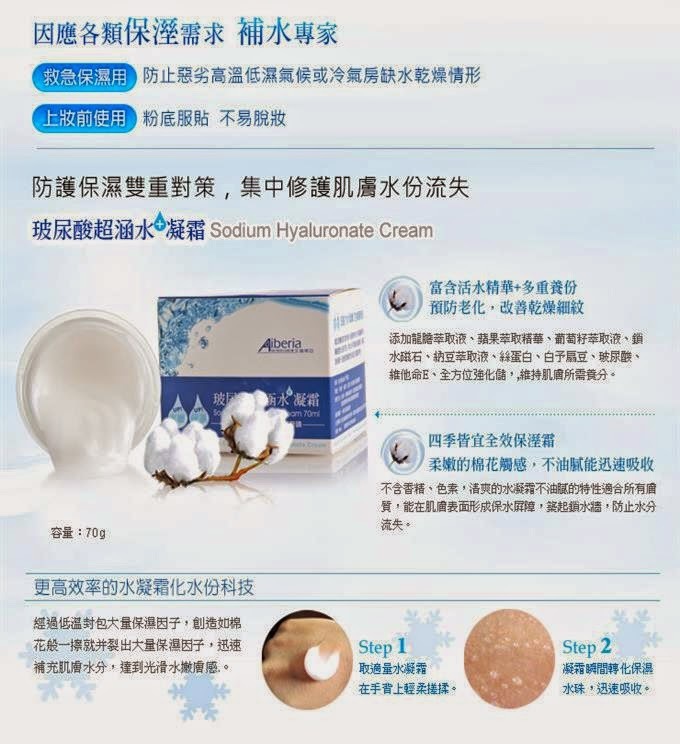 The main ingredient of this series is Sodium Hyaluronate (玻尿酸). It helps to lock all the moisture, restore moisture and repair dry skin and improve the elasticity of the skin. 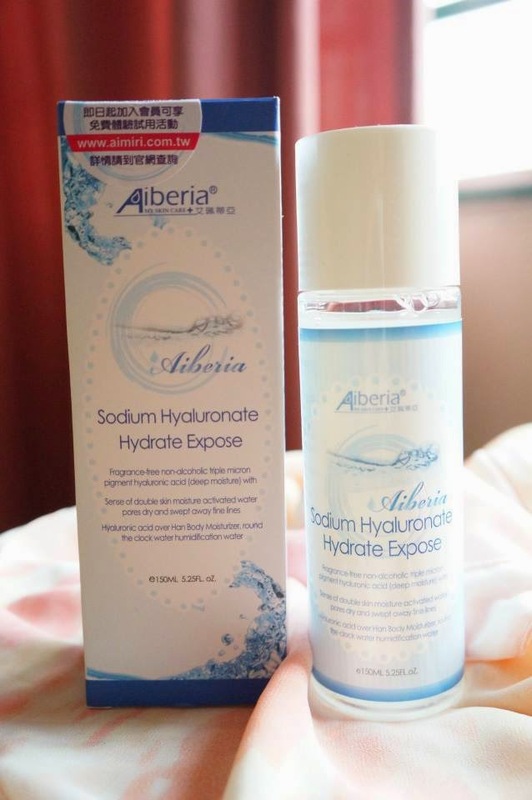 It's suitable for all skin type (especially dry skin), even sensitive skin like me can use it too. You know what i love the most about this product? It's their moisture level! 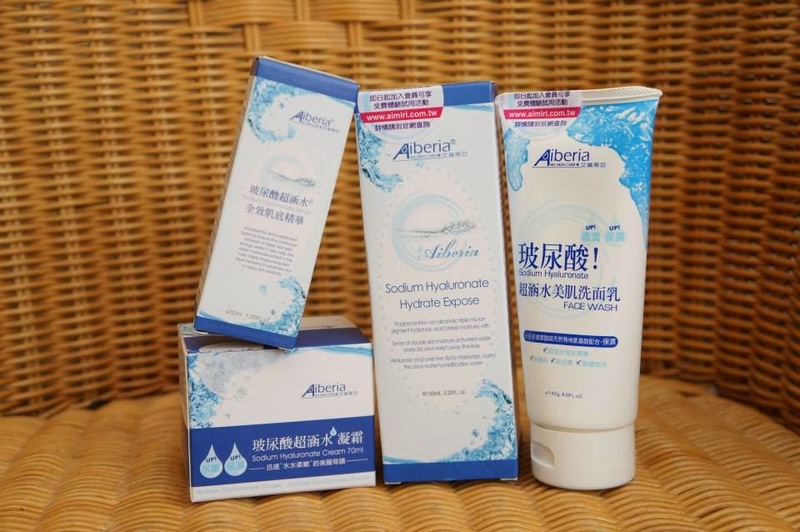 Alberia Sodium Hyaluronate series gives really good moisture without feeling sticky on my skin all day long. Just a few easy step to use it. Cleansing always come first. Deep cleansing helps to create a clear skin. 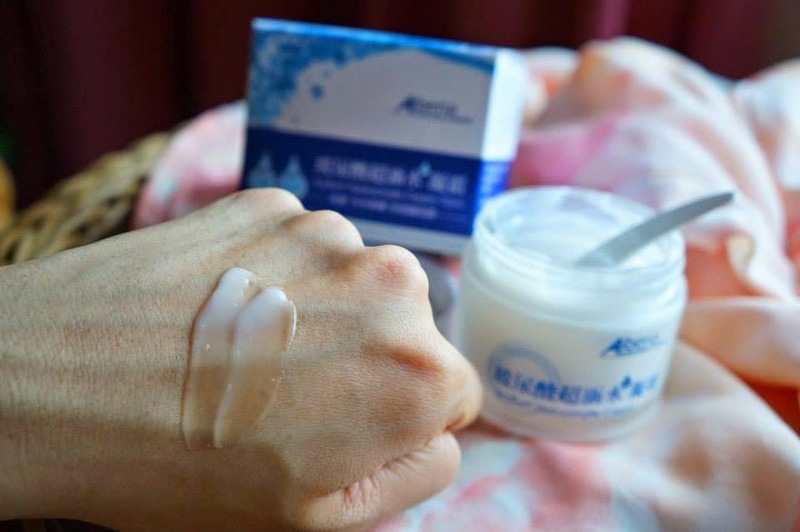 Cleanser -- Disodium Cocoyl Glutamate (氨基酸介面活性剂） ：This cleanser helps to lower the stimulation/ zero stimulate to the skin and provide gentle & mild cleansing to the skin. 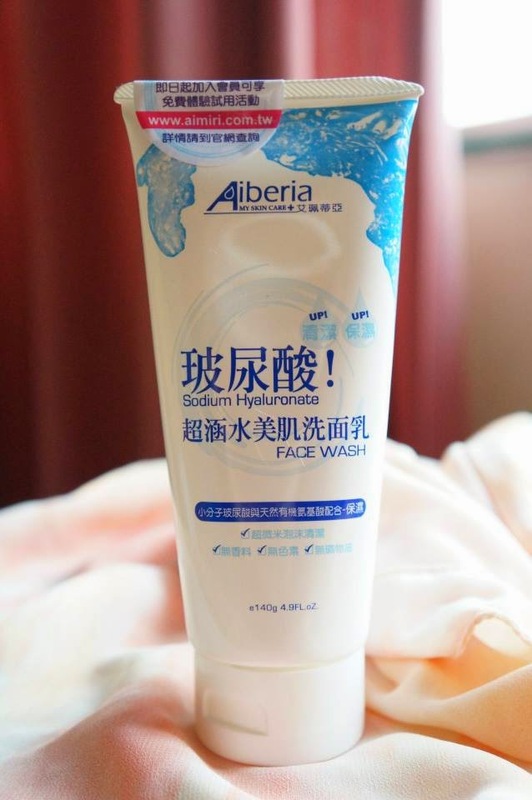 (Reduce dryness and tightness to the skin after face wash) Well, there's a net come together with the cleanser, it create bubbles which enable us to deep cleansing the pore. It creates a lot of bubbles. it helps to wash away the dirt and oil more easily. Here's a picture of the foam without using the cleansing net. Less bubbles. This is the one using the cleansing foam with net. Much more foam than without using the net. It is important to cleanse your skin every night to remove make-up, impurities, dead skin cells, and excess oil. Remember to clean your skin every morning after wake up & every night before you go to bed. Keep away the germs and pore clogs. My skin feels so refreshing after cleansing. Toning is an important second step that completes the cleansing process. This toner gives high penetration to the skin, achieve good effects of absorption to the skin which provides deep moisture, prevent skin peel off and minimize the pore. Just a few drop and dap it on the skin until it's fully absorb. I love this, It's not sticky at all. It helps to lock the moisture into our skin, provides longer hydration. apply this after using the toner. Just pump 2-3 drops on your hand, and apply it on your face. This is one of the best seller. 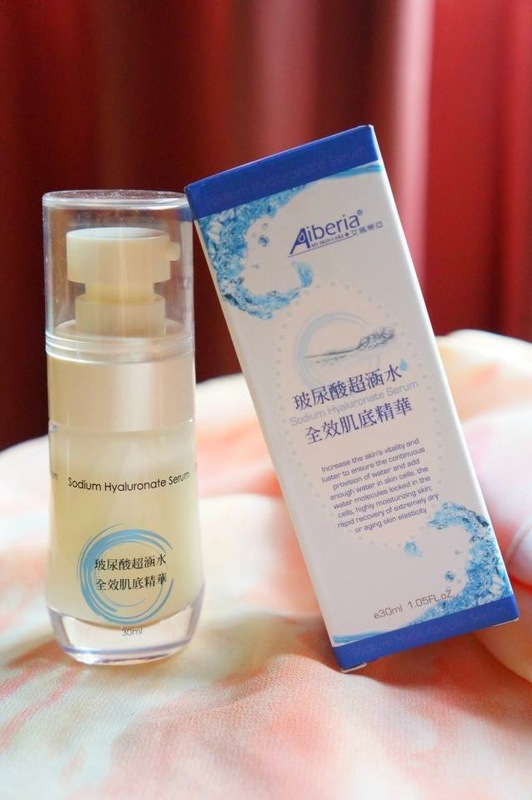 It's water base cream moisturizerThe water particles contains more than 90% moisturizing composite, which can retain moisture as hyaluronic acid can hold up to 1,000 times its weight in water. It can also help to reduce dryness, itching and burning of the skin and helps form an excellent base for the growth of new cells. Alright, i know everyone is more concern about the price. No worries, it's very affordable. can i noe where u bought this product??? I am confused with the term "water-based cream". Can you elaborate a bit on that, especially on the cream part whether it is 100% oil-free? I have acne-prone skin, and I'm sure you understand how important it is to use water-based only products. Cheers.